and trains others in evangelism. Childcare for 5th grade and under by reservation only. 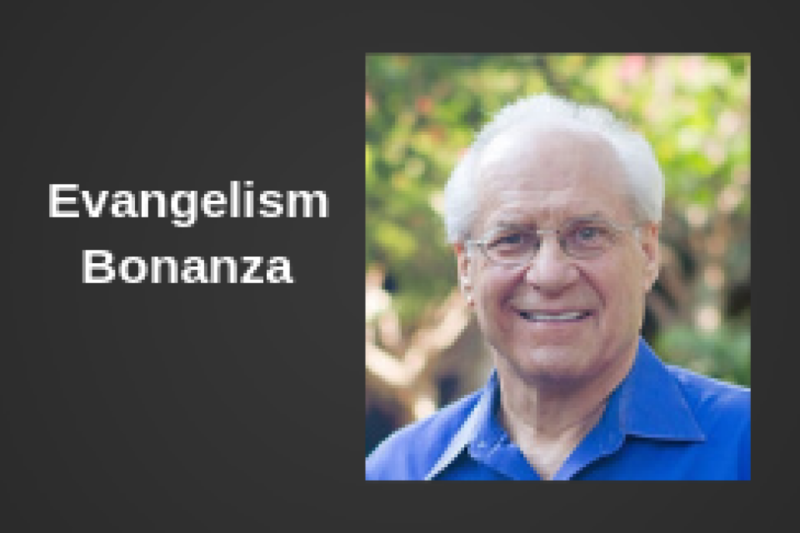 What's So Scary About Evangelism & How Do You Overcome Those Fears?